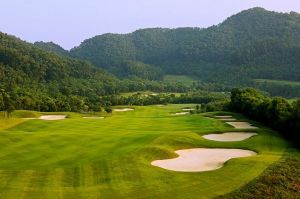 The most greens are turtle back shape & bunkers are generally shallow. 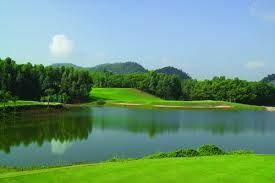 Although the course is quite new, it is not too difficult to locate as it is just on the left side of a highway, about 40 minutes from Huangang. 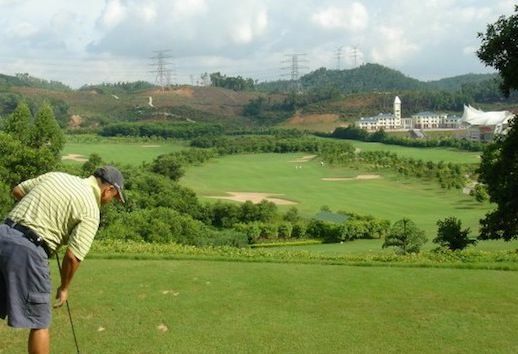 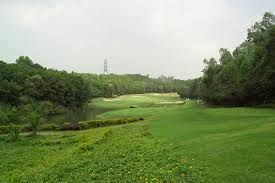 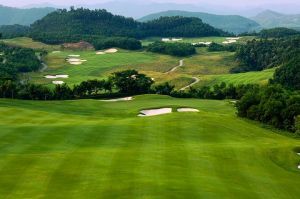 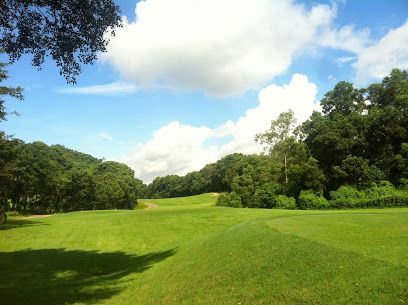 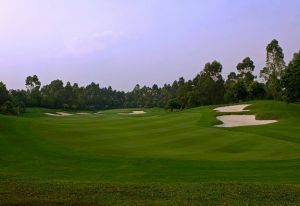 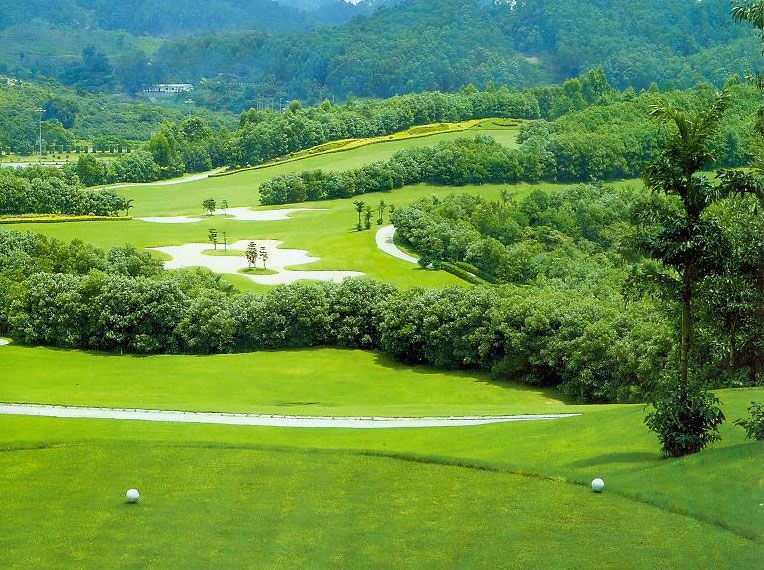 Longgang Public Golf Course is not yet in our pool of Golf Courses for orders.